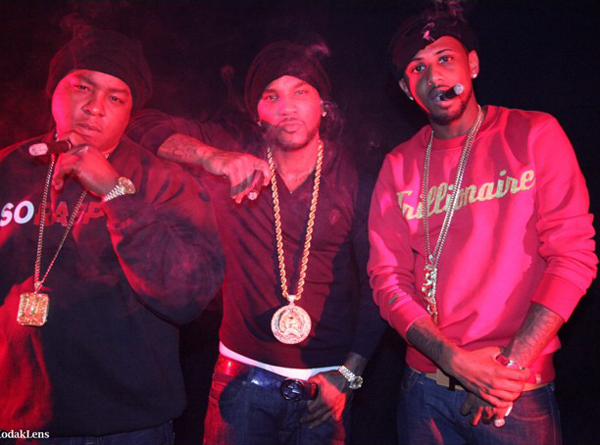 Looks like Young Jeezy's next single from TM:103 Hustlerz Ambition is going to be "OJ" featuring Fabolous and Jadakiss. Good choice. Check out the official trailer for the Aristotle-directed video below, and hit the jump for some behind the scenes footage of the shoot brought to you by Fabolous.